Highly-rated boss in talks to replace Van Gaal at Man United | The Transfer Tavern | Where football transfer rumours fly or die! Manchester United fans in the Transfer Tavern hoping for some good news to start the week have raised their glasses and cheered, seemingly getting exactly what they had hoped for with reports of their managerial hunt. The Times states Manchester United have held talks with Jose Mourinho’s representatives and the former Chelsea manager could replace Louis Van Gaal at Old Trafford before the end of the season. 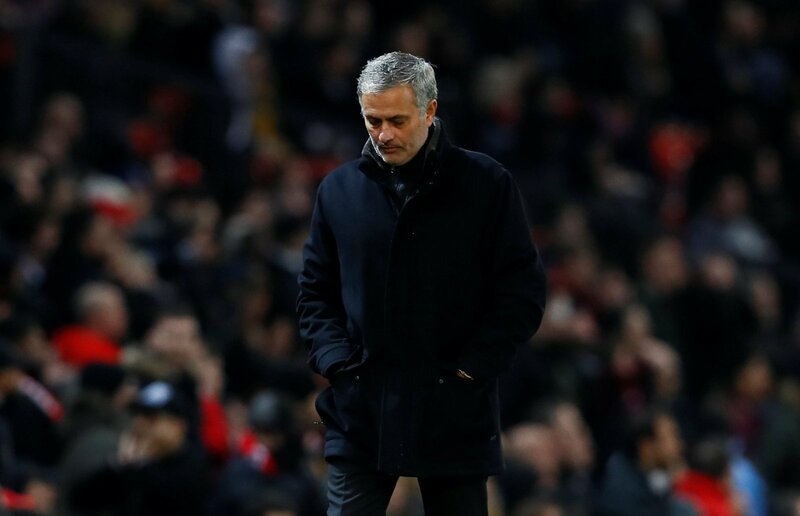 Mourinho was axed by Chelseas last year after leading the Blues into disarray and the bottom-half of the Premier League standings but he’s been favourite for the United job ever since, with Louis Van Gaal continuing to struggle. Saturday’s home defeat to Southampton has kicked the pressure up a notch with United in real danger of missing out on a top-four finish and the Champions League place that comes with it, leading the Red Devils to explore other options. Mourinho is said to be confident he will land the job at Old Trafford and United have brought their search forward, after previously eyeing the Portuguese boss to take over the club in the summer. Our landlord isn’t entirely convinced though, stating Mourinho failed to get Chelsea out of trouble this season and he’s not confident he can improve upon United’s form anytime soon either. United fans, do you want Mourinho at your club? Let us know in the comments below!